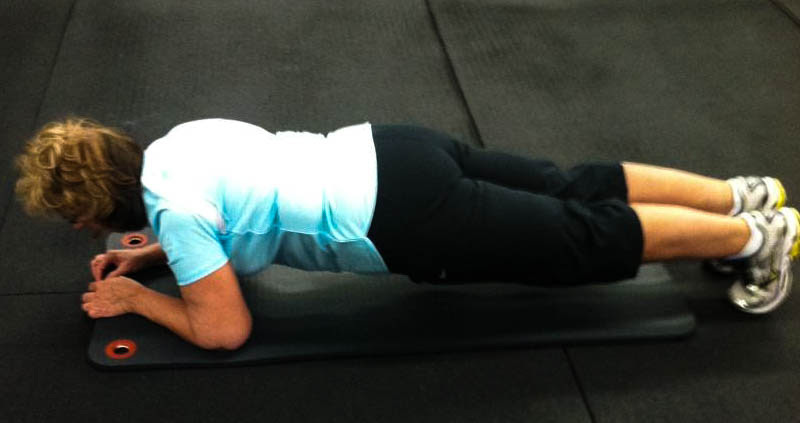 Connie Bradley exemplifies perseverance along her path towards health and fitness. Connie began her remarkable journey six years ago, and along the way lost 140 pounds, completed two half marathons, and one ultra marathon. Connie notes several keys to achieving her goals included journaling her daily food intake to keep track of what she ate, exercising, and persistence. Working out with Sonia helped provide firming and toning exercises as well as caring encouragement. Congratulations to Connie for her many achievements.